This delightfully converted two-storey stone built holiday cottage provides splendid holiday accommodation in an exclusive location in the heart of the Northumbrian countryside. The seaside and mature Cheviot Hills are both just a short drive away and you will find river fishing and a fjord for children to paddle in nearby. Stroll down the lane and you will come across the ancient and remarkable Castle of Chillingham. It is the home of Sir Humphry Wakefield who has lovingly restored the complex masonry, metalwork and ornamental plaster. 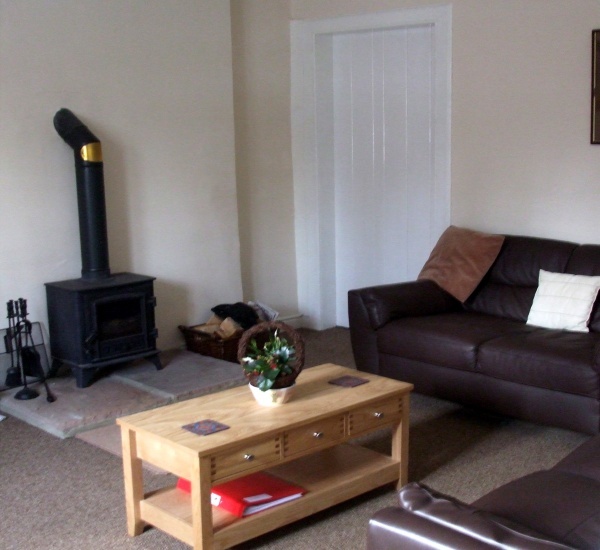 Gardener's Cottage is one of three holiday cottages in the square at Chillingham. The caretaker resides next door and is available for you to contact at anytime during your stay. For a small fee, the caretaker will sort out your domestic chores, babysit, or advise you on river fishing - all you have to do is ask. The full collection of holiday cottages can be booked together for a party of up to twelve guests - perfect for that family holiday, corporate event or New Year getaway with friends. 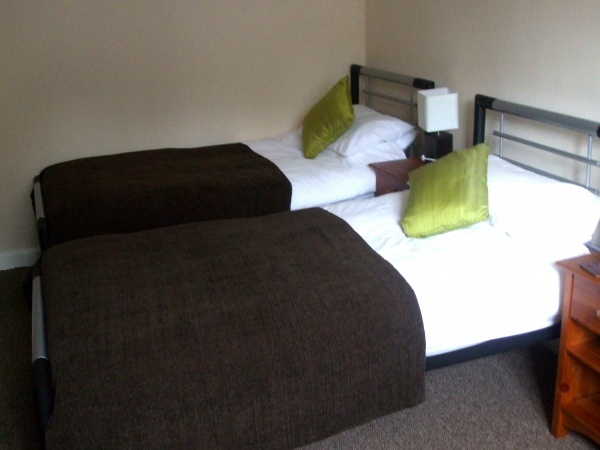 Spacious lounge with separate kitchen/dining area which includes electric oven, washer, fridge/freezer and microwave. wood burning stove situated on a stone hearth. luxury fitted bathroom having shower over bath. There is a 32’’ digital flat screen television in the lounge which incorporates Digital Freeview and can be enjoyed from luxury leather sofas. 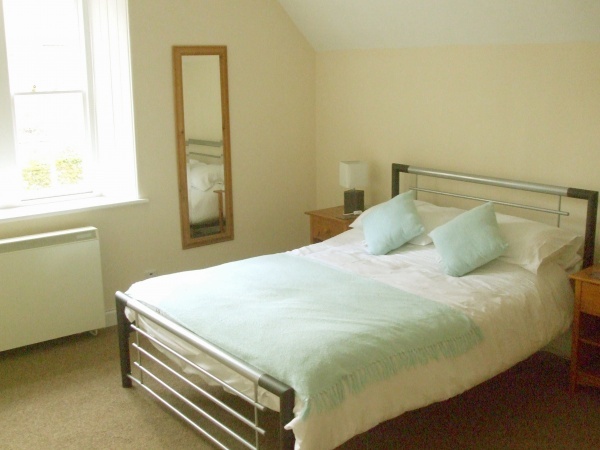 Double bedroom with second television and one twin bedroom. 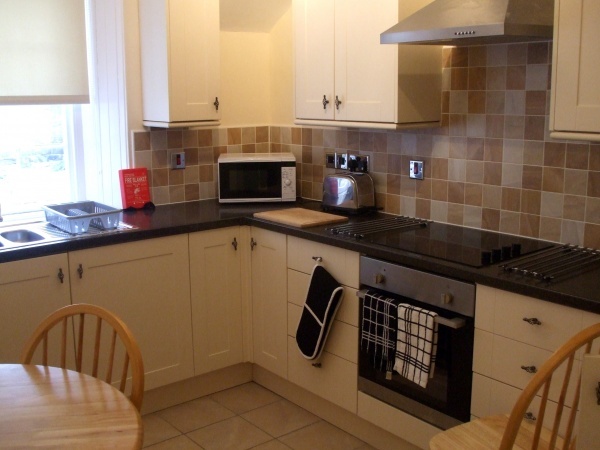 Electric cooker & oven, microwave, gas hob, washing machine, dishwasher, fridge freezer, linen and towels, cot & highchair, CD/radio, television with freeview, BBQ, storage shed, electric heating throughout.